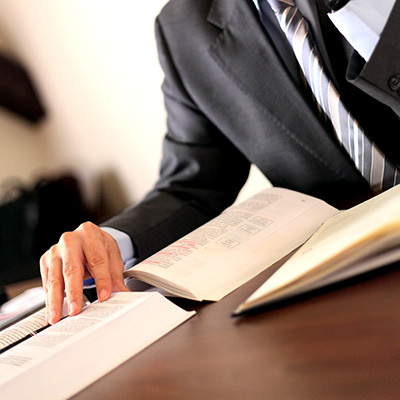 Do you need a qualified and experienced attorney in California? John H. Fitzsimons has been practicing law in and around Riverside County, CA, and is experienced with a wide variety of legal matters. Are you considering getting a divorce, working through child custody issues, or attempting to resolve a civil dispute? Perhaps you have estate planning questions, or are looking to learn more about how certain laws can impact your small business. Many of these issues can be quickly and easily resolved by speaking with an attorney, someone qualified to navigate the increasingly complex and confusing legal arena. 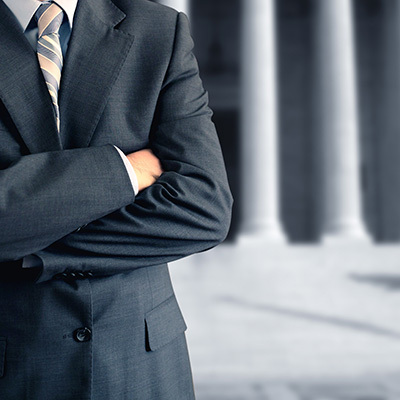 John H. Fitzsimons has proven himself to be a reputable, skilled attorney who fights relentlessly for his clients. For all your legal matters and concerns in Riverside County, CA, call the Law Offices of John H. Fitzsimons. 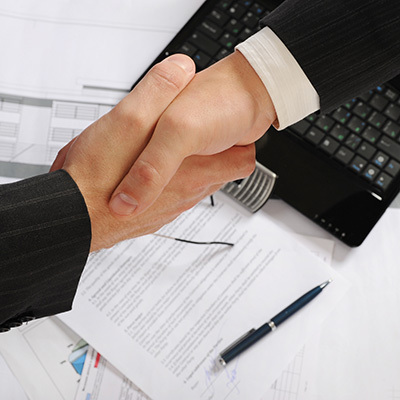 "John H. Fitzsimons is a resourceful attorney who conducts himself in a professional manner and is very thorough in answering any questions or walking his clients through any legal procedure. I highly recommend him for anyone seeking top notch legal representation."